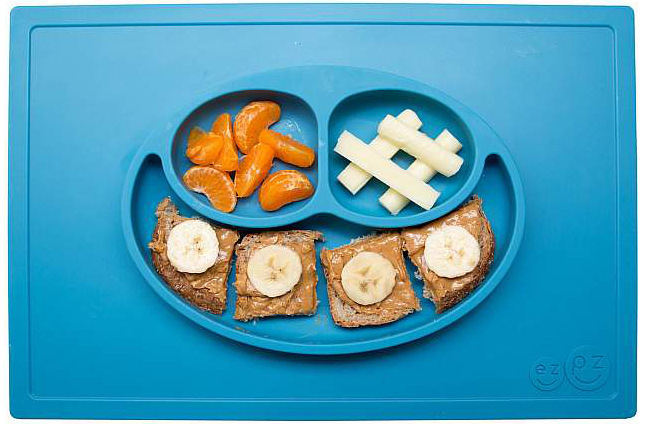 More than practical, this silicone plate in the shape of a happy face offers a one-stop-shop when it comes to plate and mate for baby and toddlers. You can even stack mats on top of one another when serving several little ones all at once! Effortless cleaning as you just wash off with warm soapy water and store until ready for use. Best of all, these silicone – kid-friendly, non-toxic placemat plates are both microwave and dishwasher safe!